On Sunday 18 November, the Second World Day of the Poor, Bishop Alan launched Caritas Diocese of Brentwood, a network which draws together and supports organisations and groups involved in social justice, peace and charitable action across Essex and East London. 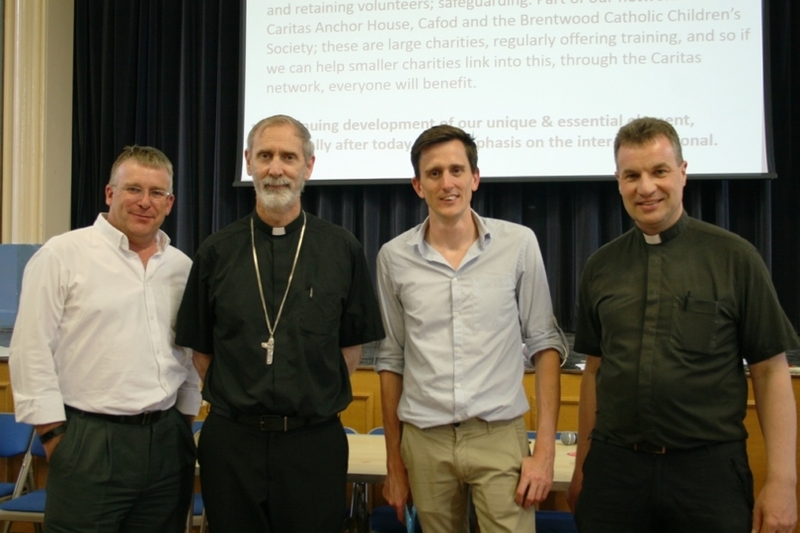 The Caritas project is part of the Vision for Renewal in the Diocese and is being facilitated by Fr Dominic Howarth and Steven Webb, Director of Development for the diocese. Since January people from across the diocese have been helping to shape the project. 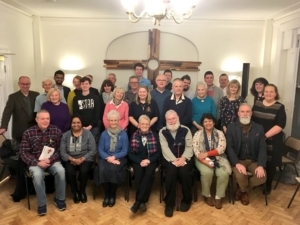 There have been three meetings with a wide range of parish-based, diocesan and national groups and a formal affiliation to a national body, CSAN (Catholic Social Action Network).